Fort Laramie told stories about the good times and bad times on the frontier of a young United States. The show featured stories about Captain of Cavalry, Lee Quince and the men who stood between a harsh land and the settlers heading out to settle the wild west. Series creator and director, Norman MacDonnell, insisted that the stories should be as authentic as possible. He wanted accurate research so that the writers could present life as it really was including correct building names, correct town names, and plausible action. 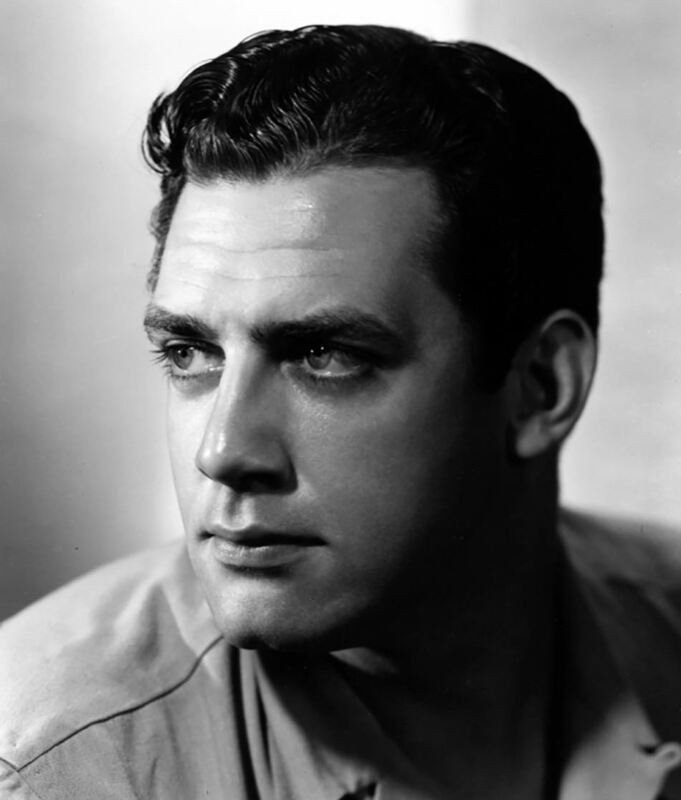 Raymond Burr starred as Captain Lee with supporting actors Vic Perrin as Sgt. 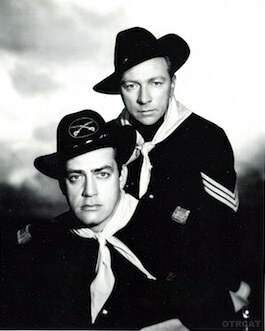 Goerss and Jack Moyles as Major Daggett who was the fort's commanding officer. 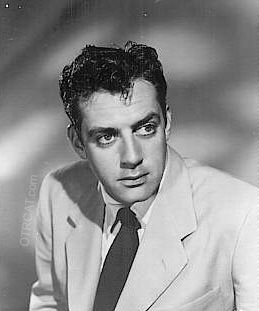 The show ran from January 1955 to October 1955 with 41 episodes. The next year, Burr hit it big as television's Perry Mason. For more great westerns, see also Frontier Gentleman, Have Gun Will Travel, Six Shooter, and Gunsmoke. Fort Laramie doesn't get nearly the attention it deserves. Like Frontier Gentleman, the plots feel rooted in authentic American history. Well acted and well written, often gripping stories. I wish TV was this good.